The Ozark Regional Arts Council (ORAC) is committed to promoting cultural arts and art education for all ages in north central Arkansas and south central Missouri, known as the Twin Lakes region. 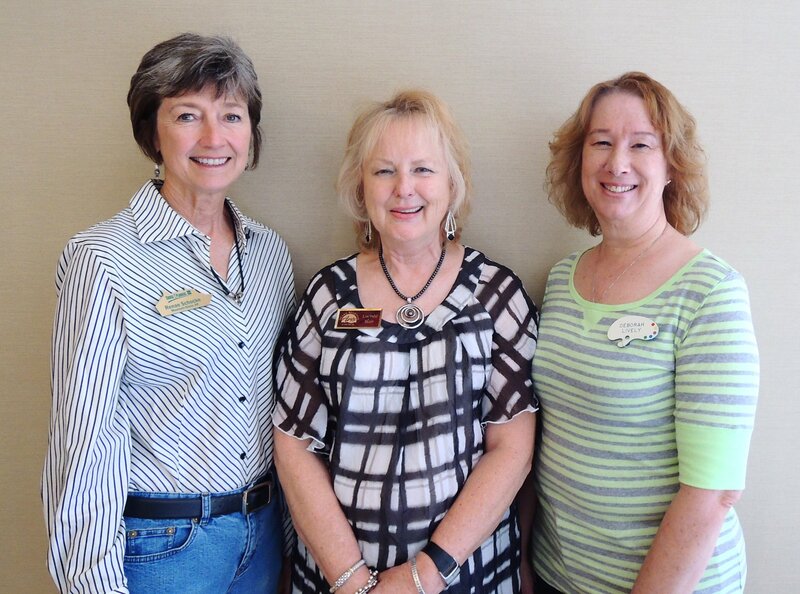 Incorporated in 1997 as Artist League of the Ozarks, and currently doing business as the Ozark Regional Arts Council, the organization is celebrating its 15th year promoting artists and art groups. 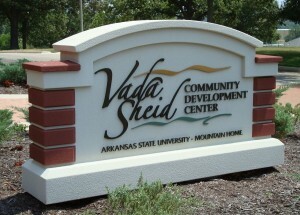 2012 marks the second year for the ORAC monthly public art exhibits held in the Ozark Regional Arts Council Conference Room, located on the second level of the Vada Sheid Community Development Center on the Arkansas State University Mountain Home campus. The art exhibits have included works by solo artists and group exhibits by art organizations featuring art works by local artists within an 80-mile radius of Mountain Home, Arkansas. 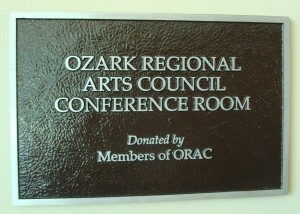 Completed in 2010, The Ozark Regional Arts Council Conference Room, located on the second level of the Vada Sheid Community Development Center (VSCDC), is the end result of over a decade of fundraising dedication by ORAC members, whereby the Ozark Regional Arts Council formed an alliance with ASUMH to provide a venue for individual artisans and art groups to exhibit artworks. 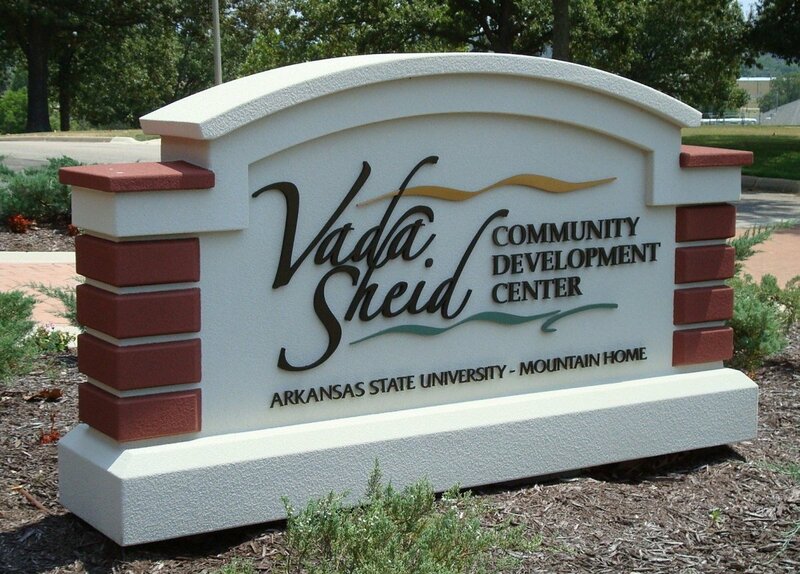 The VSCDC is a 65,000 square feet facility located at 1600 South College Street , Mountain Home, and houses two conference rooms, a library, auditorium, great hall, and soon, an interactive trout education exhibit. Moving forward in 2012, the intent of the Ozark Regional Arts Council is that Operating Board of Directors will consist of representatives from visual art groups, individual artists and performers, and business people who will be working together to ensure that Mountain Home, Arkansas becomes a center for the cultural arts. Future goals of the Ozark Regional Arts Council are programs that will enrich the quality of life of the people living in the Twin Lakes Area with programs and facilities for musical recitals, concerts, workshops, dance rehearsal and recitals, folk art and crafts, literary readings, permanent and traveling art gallery shows, and performances by touring theater companies. 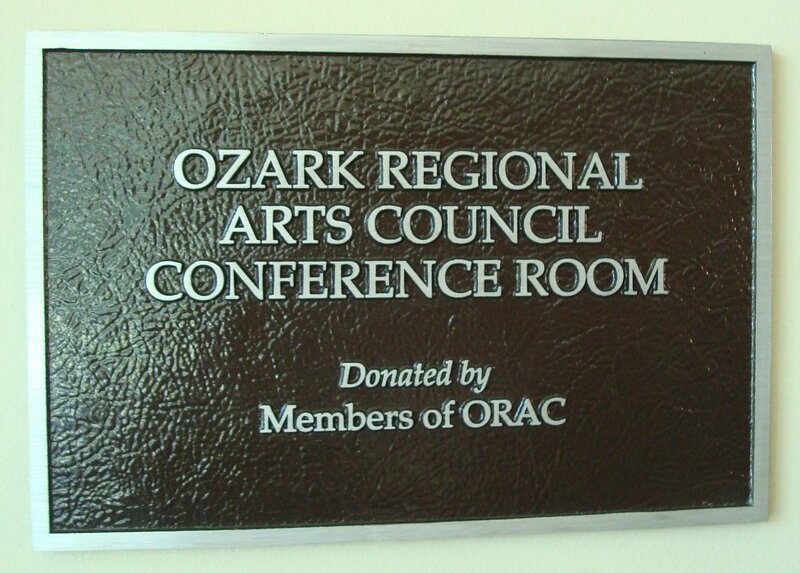 The Ozark Regional Arts Council is a 501(c)(3) non-profit, tax-exempt organization.